Hello!! Thanks for stopping by to check out my profile! I appreciate all your support throughout this journey as I chase my dreams to become the best runner I possibly can. I hope my story encourages you to dream big and fearlessly go after your goals! While she was born in Virginia, Amanda is as Michigan as they come. The Tecumseh High School graduate went on to Hillsdale College to study Biology and Biochemistry before transitioning to the University of Michigan and earning a Master's Degree in Public Health and Epidemiology. Amanda is a self-proclaimed late bloomer in running. 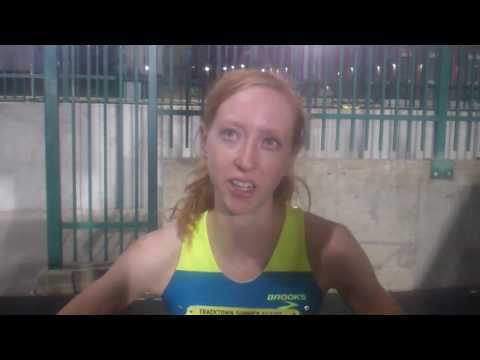 She says, "While I had a fairly successful career in high school, my 1600m PR of 5:13 wasn't amazing. I've progressed greatly over the past several years, breaking 5 minutes in the mile at age 20 and finally breaking 4:30 this summer at age 25." 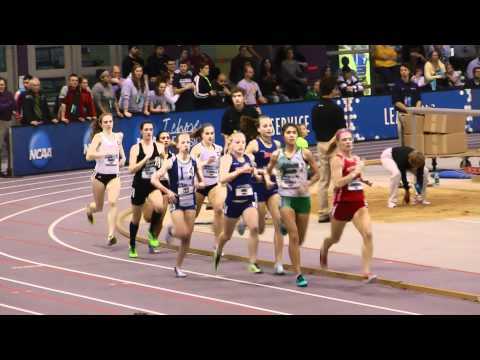 Amanda's collegiate competitors could attest to her gains, as a six-time NCAA DII All-American, and three-time DII NCAA National Champion (earning the titles in the 800m, 1500, and Mile in 2012) while at Hillsdale. 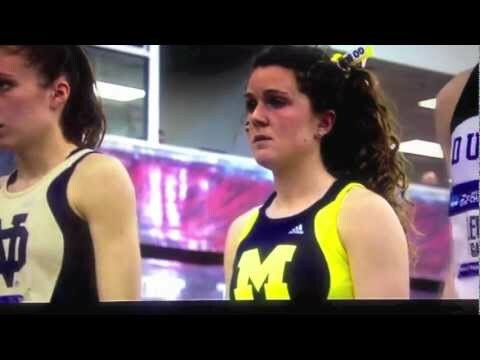 Taking her fifth year of eligibility with the Wolverines at the University of Michigan, she anchored the DI NCAA National Championship DMR in 2013 with a 4:32 split. 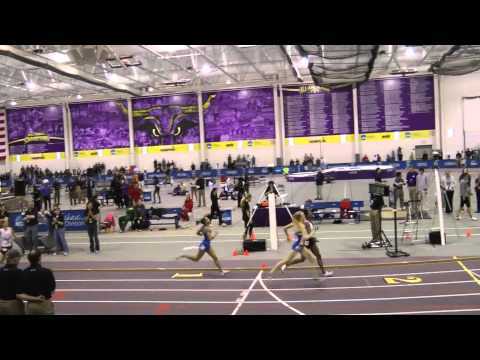 In 2016, Amanda earned a 3rd place finish in the 1500 at the USA Indoor Championships, famously dove for the finish line at the Olympic Trials where she finished 4th in the 1500, and repeated as champion of the HOKA One One Long Island Mile. It has not been all roses for Amanda, as she has dealt with six stress fractures through her running career, but continues to come back stronger every time. As she says, "You never know how far you can go when you continue working hard and believing that anything is possible!" In addition to blazing her trail on the track and roads as a dominant miler, Amanda works part-time for American Journal Experts and is a volunteer assistant for the University of Michigan women's track and cross country teams.